Today I want to talk about primers , I hope will be helpful …. Makeup primer is a base for foundation or face makeup that allows it to go on smoother and last longer. It helps your skin look and feel more hydrated. You still wear a moisturizer under your primer but most primers also contain hydrating properties to help keep you looking fresh all day. The perfect primer is the secret to flawless foundation they can also add an extra glow or mattify the skin it becomes oil . These two primers are my favorites, but there are many in the market to choose. 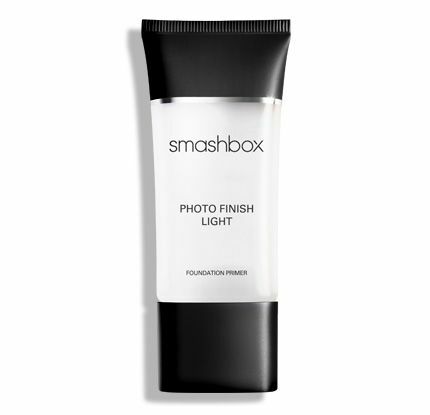 – Smashbox Primer – It instantly blurs fine lines and pores leaving skin with a velvety – smooth, even finish. 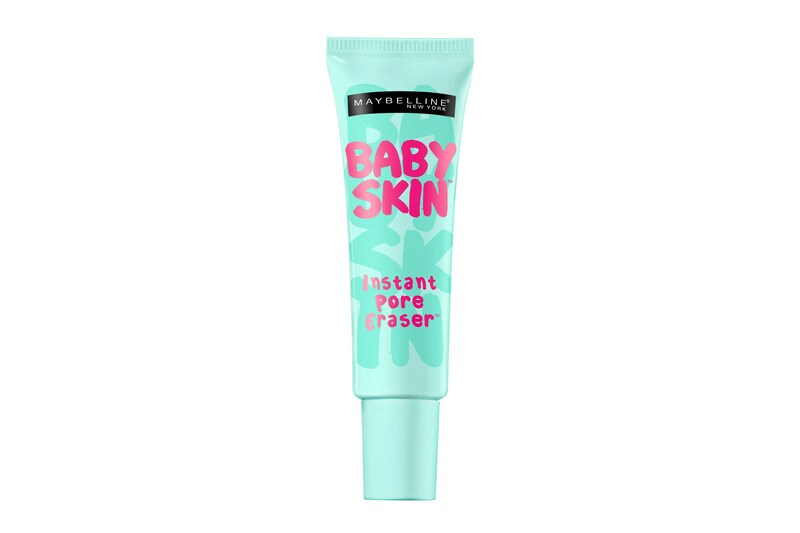 – Benefit Porfessional primer – Quickly minimize the appearance of pores and fine line for smoother skin . 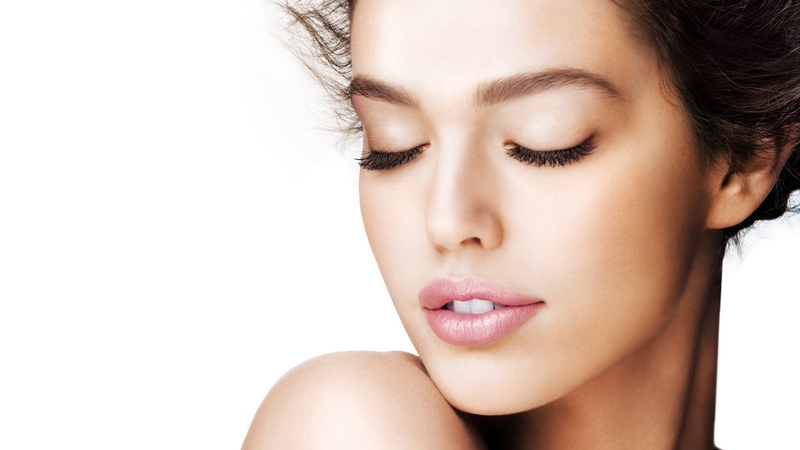 Choose the right for your skin …. If you have oil skin and your major concern is oil control and large open pores, the best option for you is pore minimizing primers …. If you have red / yellow tones in your skin, a colour correcting primer are the best choice ….If you have no skin issues, smoothing primers are the best choice for your skin…. Using your fingers to apply makeup primer allows you to really work the product into your skin. Hope you like this post, have a great week everyone ….